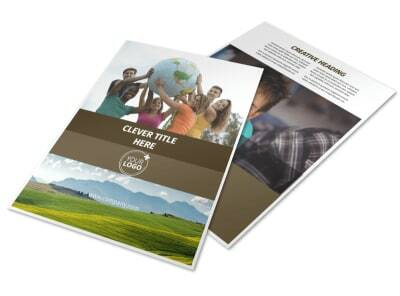 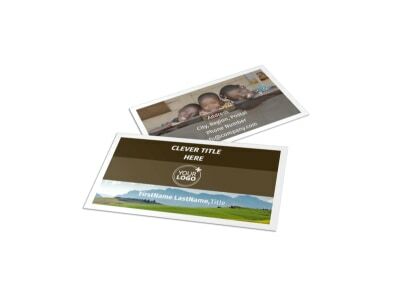 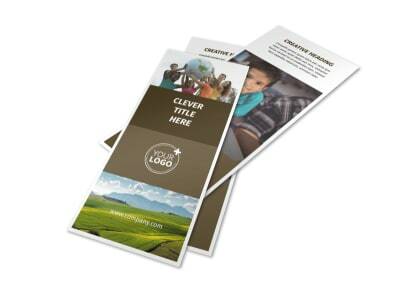 Customize our African Mission Trip Flyer Template and more! 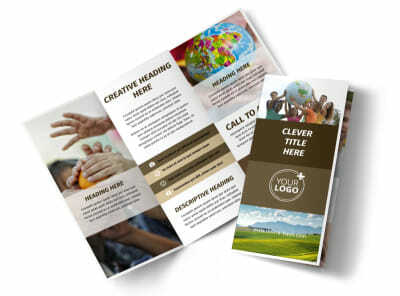 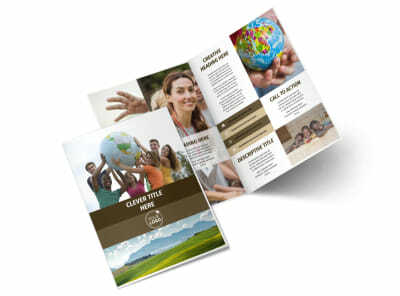 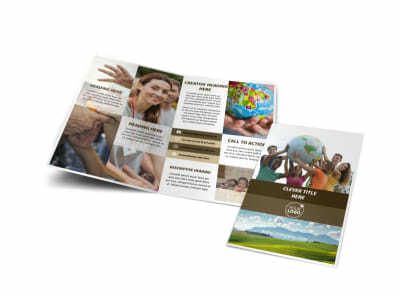 Spread your message of faith far and wide with African mission trip flyers created using our easy-to-navigate templates. 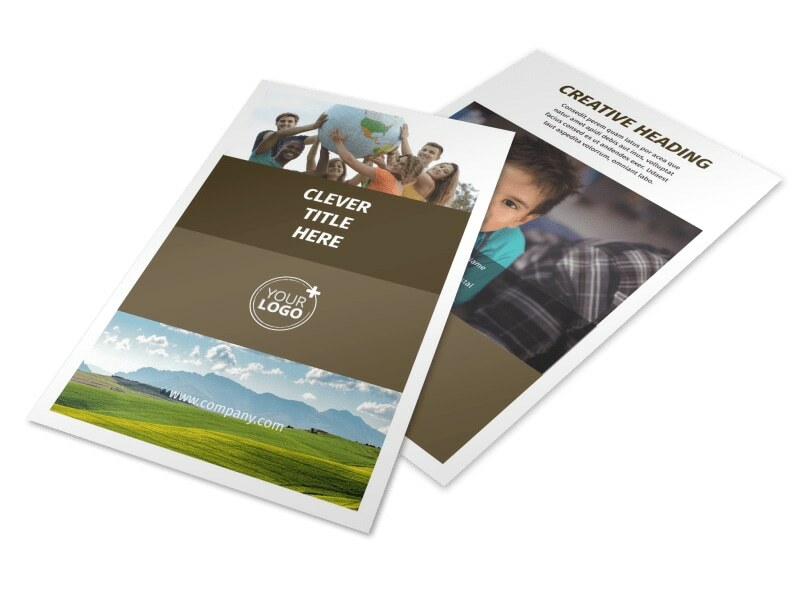 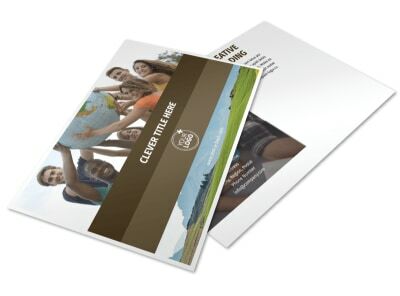 Choose a template and customize your design using photos from your groups' previous mission trip, and personalize your flyer with your organizations' mission statement. 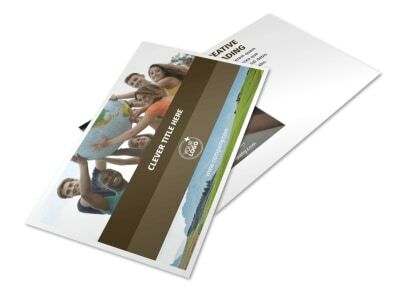 Select the colors and other design elements that you like best, and once you're done building your flyer, opt to either print physical copies or utilize digital ones to spread your faith online.